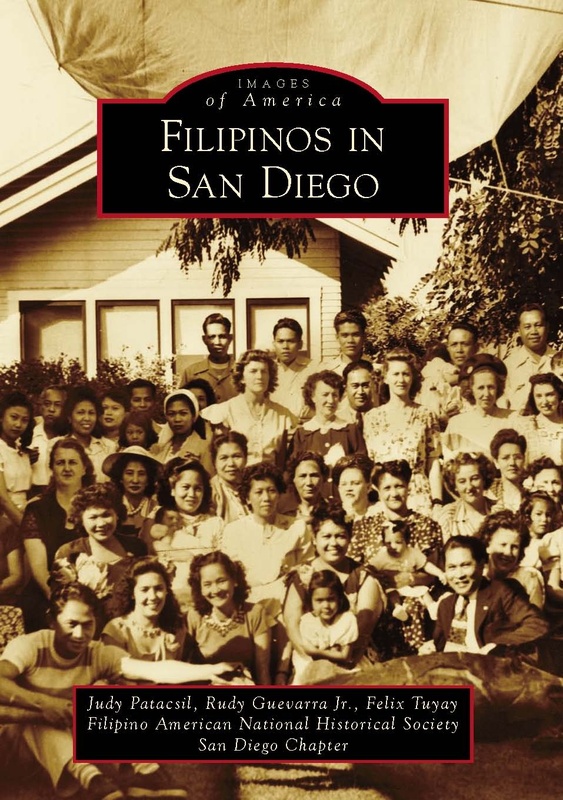 Thirty-five Filipino American authors residing in Southern California were sent invitations for the launching of the Philippine Heritage Collection at Echo Park Public Library.The Open House which is open to the public will be held from 11:00am to 3:00pm on Saturday. 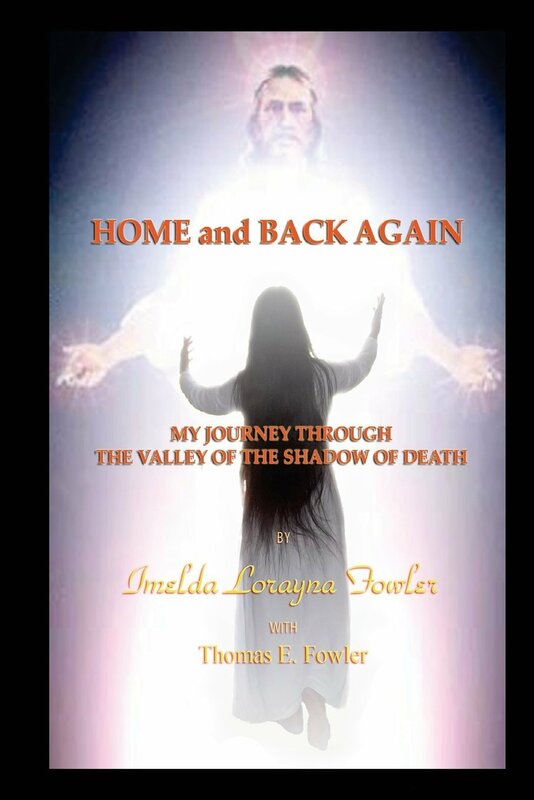 Linda Nietes, owner of Philippine Expressions Bookshop, a mail order bookshop located in Rancho Palos Verdes, (310) 514-9139 https://philippineexpressionsbookshop.wordpress.com will be on hand with books for purchase or for donation to the collection. Donations from authors and the community are encouraged in order to support the Filipino Heritage Collection project of the Library. 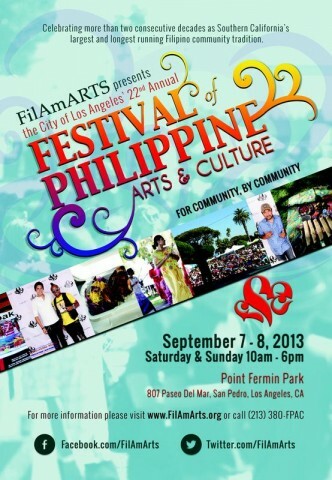 * Noel Alumit was born in Baguio City, The Philippines, then raised in Historic Filipinotown, Los Angeles. He earned his Bachelor of Fine Arts in Drama from the University of Southern California, studied playwriting at the David Henry Hwang Writers Institute at East West Players. He received an Emerging Voices Fellowship from PEN Center USA West and a Community Access Scholarship to UCLA’s Writers Extension, studying fiction and the personal essay form. 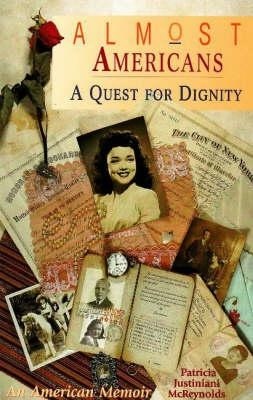 For his first novel Letters to Montgomery Clift, Noel Alumit received many awards including the Stonewall Book Award (American Library Association), Violet Quill Award (Insight Out Books), the Global Filipino Literary Award (Our Own Voice), and the Gold Seal (ForeWord Magazine). 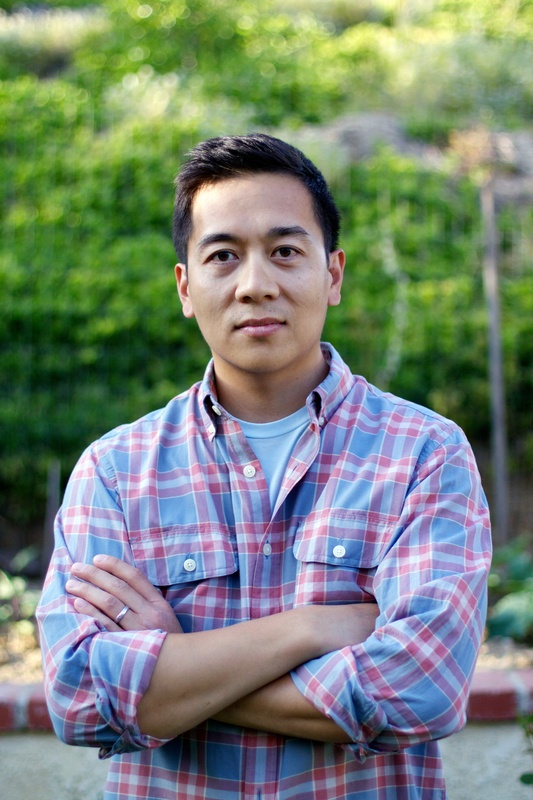 He was nominated for others including the PEN Center USA West Literary award, the Lambda Literary Award, and the Asian American Literary Award. His second novel Talking to the Moon received kind support from literary figures like James Ellroy (LA Confidential, the Black Dahlia) and Susan Straight (National Book Award Nominee). Noel Alumit and his novel was chosen as “LA Weekly’s Pick of the Week.” Talking to the Moon went on to become a Los Angeles Times Bestseller. 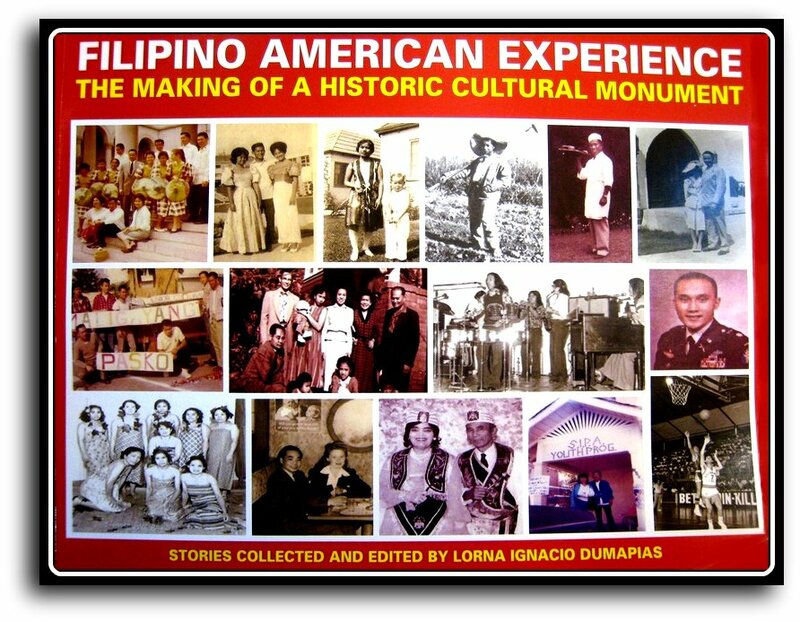 *Lorna Dumapias, author of Filipino American Experience: The Making of a Historic Cultural Monument, graduated from the University of the Philippines in Diliman, School of Mass Communications, with graduate studies done at Lesley University, Cambridge, MA. 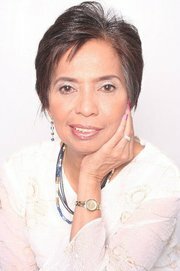 She is the program director of the Filipino Christian Church Museum in LA. *Sumi Sevilla Haru will share her experiences in her successful Hollywood career. 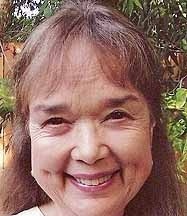 From humble beginnings in her Colorado home to world traveled actor, union leader, and civil rights activist, Sumi Sevilla Haru has led a varied and interesting life. Some of her titles have included Screen Actors Guild officer; radio programmer; television producer/host at KTLA-TV; writer, creator, and executive producer for Iron Lotus Productions. It wasn’t all glamour or without her fair share of blood, sweat, and tears, but Sumi opened the door for women of color to enjoy success of their own making in the entertainment industry and corporate world. 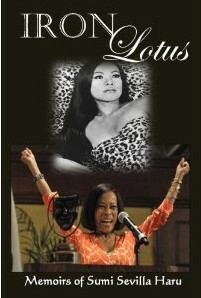 Honest, open, and frank, Sumi’s memoirs will educate as much as entertain, with her wit and wisdom showing on every page. 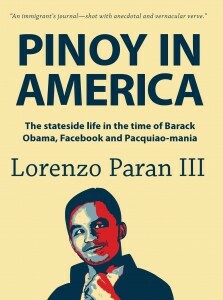 *Lorenzo Paran III, author, Pinoy in America: The stateside life in the time of Barack Obama, Facebook and Pacquiao -mania and all about life in America. For more info on the author, visit his website called Pinoy in America which is a review of Filipino-American arts and culture. 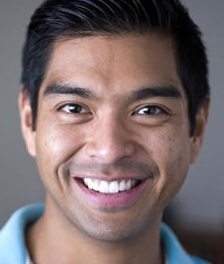 *Leslie V. Ryan, author, I am Flippish, a book for juveniles, which tells a story about mixed parentage, and in this case, pride in being Filipino and Irish. Born in Tokyo, Japan and raised in the Philippines and Papua New Guinea, she graduated from the University of California at Berkeley with a bachelor’s degree in Legal Studies and Japanese Language. Her love for books began when she first started reading at the age of four, and that passion for reading books has now turned into a newfound love of writing them. 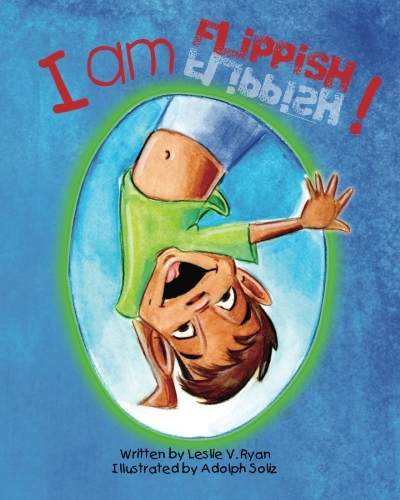 With her first published work of “I am Flippish!” Leslie taps into her personal life to help children explore diversity, family and where we really came from – celebrating just how wonderful it is to be different! *Juanita Santos Nacu, author of Storytelling. Project heart to heart: A Means to Bridge Generational Gap in post-1965 Filipino Immigrant families, has a degree in Nursing from the University of the Philippines Diliman and a MA in Pastoral Care and Counseling from the Institute of Christian Ministries, University of San Diego, She co-founded the Filipino American Institute of America/FAMILIA under the Diocese of San Diego and has designed and coordinated the annual Filipino Catholic Conferences and Youth Retreats. 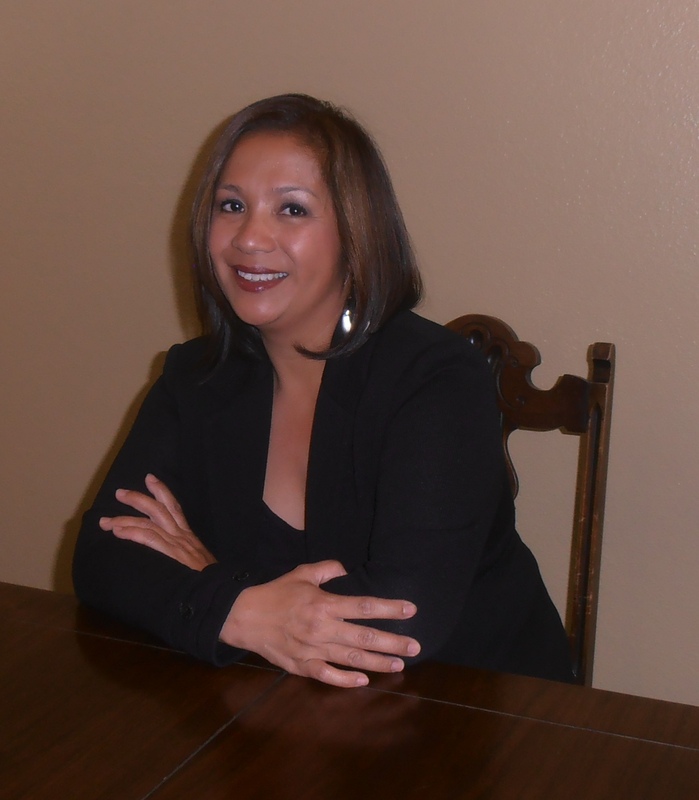 The 1993-1998 Fellowship from the University of San Diego School of Education helped her obtain her degree in Doctor of Education in Leadership Studies. While at the University of San Diego, she founded the Project Heart to Heart and co-founded the USD Filipino Ugnayan Student Organization. Project Heart to Heart eventually became a non-profit as a community-based gathering of different generations for sharing life experiences stories to bridge generational and cultural gap. 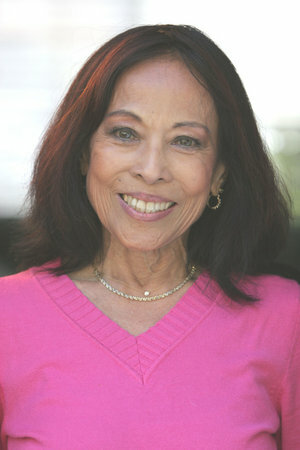 In 2006, she received the 2006 Author E. Hughes Career Achievement Award from the School of Leadership and Education Science, University of San Diego. 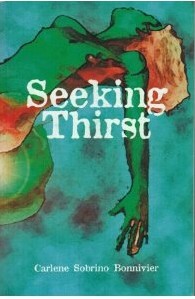 *Carlene Sobrino Bonnivier, author of Seeking Thirst, a novel with an Echo Park setting, was conceived in Baguio City, the Philippines, and born in Los Angeles, California. 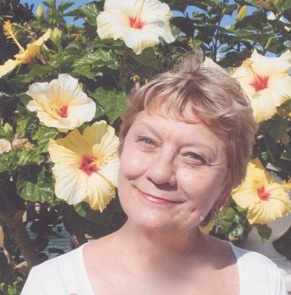 She has taught writing for many years, and has traveled extensively throughout Asia as a journalist. Among her works are the novella Seeking Thirst (Firstfruits, 2003) and the novel Autobiography of a Stranger (1990). 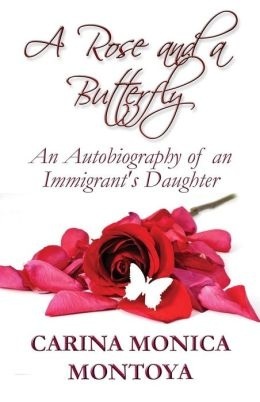 The poems are about the myth-like experience of a Filipino American immigrant in present-day Los Angeles. These are English poems with titles after a Philippine mythological creature like tikbalang, kapre, aswsang, etc. 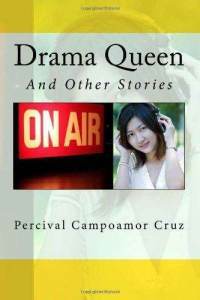 *Percival Campoamor Cruz, will read from his book, The Drama Queen and a two-minute story entitled My Way, about an ex-jeepney driver who became an American Idol contestant. 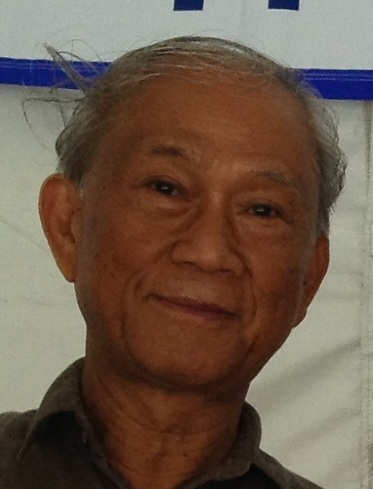 He was influenced by his father, Alberto Segismundo Cruz, who was one of the Philippine’s top short story writers. The works of Alberto and his famous contemporaries like Amado V. Hernandez, Fausto J. Galauran, Gervasio Santiago, and Inigo Ed. 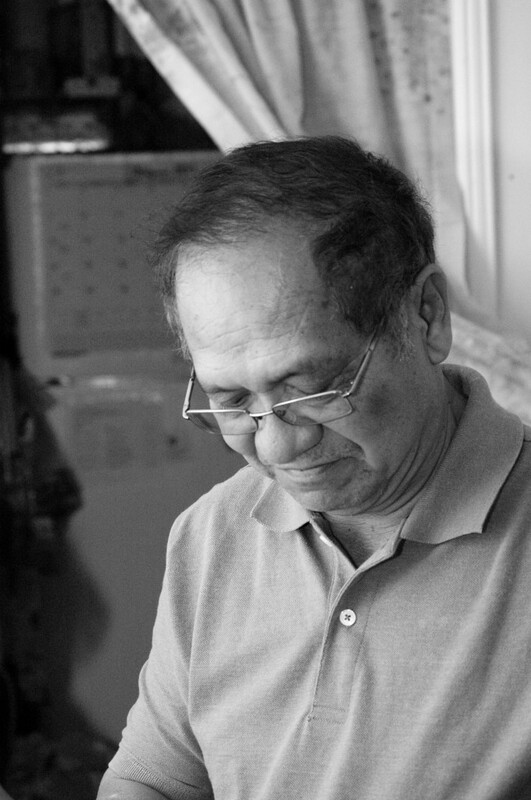 Regalado, graced the pages of then national pastimes Liwayway, Bulaklak, Aliwan, Kislap. Percival’s short stories relive the tradition of story-telling as a form of entertainment and a way to portray what is good and evil in society. They provide Filipino immigrants and overseas workers a glimpse into what makes a Filipino a Filipino. 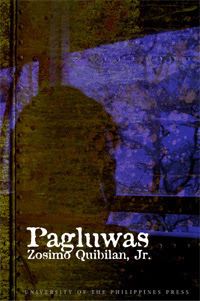 They are mostly written in Tagalog prose, the better to showcase the native language, and its nuances. Children of overseas Filipinos, by way of the stories, can acquaint themselves with the language, culture, past and current life in homeland Philippines. 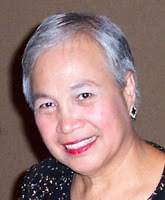 *Nenita (Tita) Pambid Domingo, author of Come On, Let’s Speak Tagalog, is the head of the Filipino Program in the South and Southeast Asian Languages and Cultures Program at the University of California at Los Angeles and a lecturer in the Asian Languages and Cultures Department. She lives in Los Angeles. 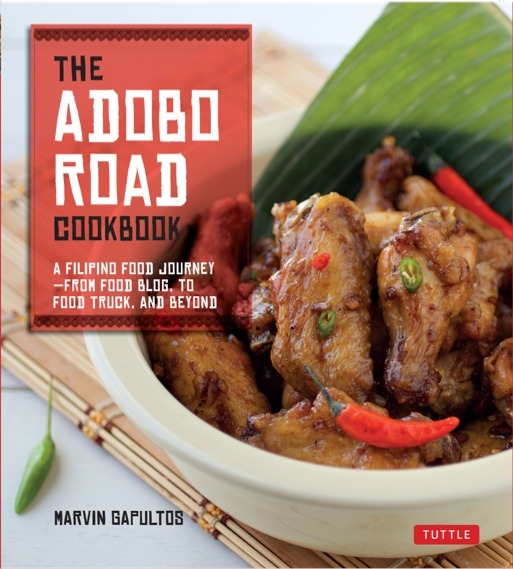 *Albert J.Mortiz, author of Discover the Philippines Cookbook, is a world traveler, a lover of books and good food. 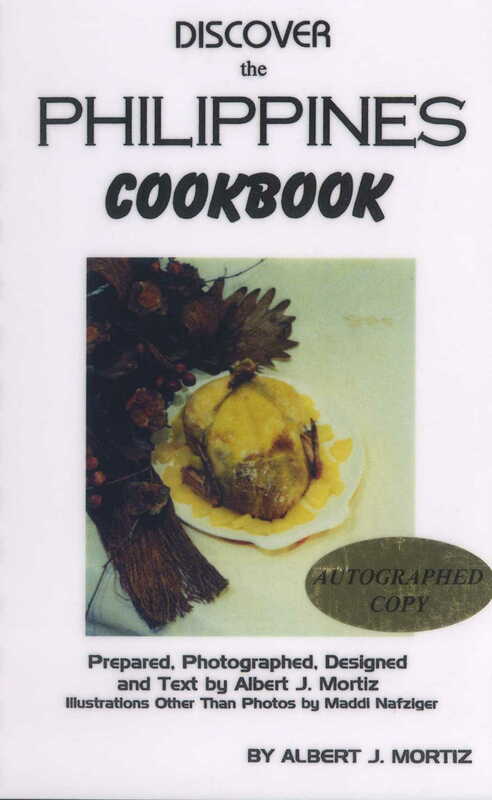 His cookbook has a Spanish edition called Descrubre La Cocina Haute de Las Filipinas. 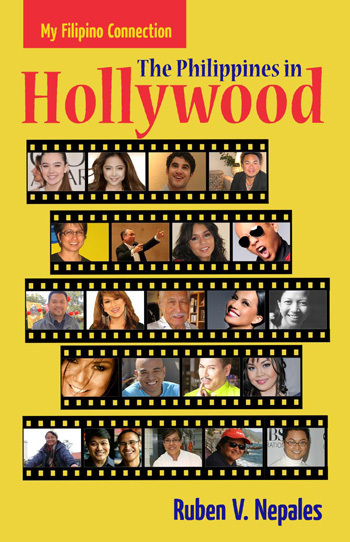 *Ruben V. Nepales, author of My Filipino Connection: The Philippines in Hollywood, was a finalist in the 2011 National Entertainment Journalism Awards, a prestigious U.S.-wide competition presented by the Los Angeles Press Club. 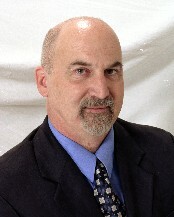 He won third prize, best columnist in the international journalism category, at the 54th Southern California Journalism Awards, which is one of the oldest and largest journalism competitions in the U.S.
*Giovanni Ortega, author of Leaves from the Silverlake Barrio, is a Poet and Playwright and contributor for the Writers Workshop, The Undeniables: http://www.theundeniables.org/ giovanniortega . 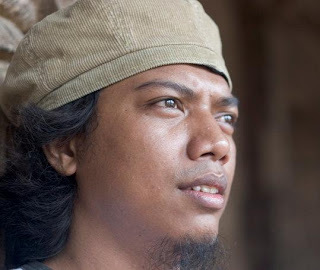 He was recently asked by the PEN Center to read from his works in Philippines is in the Heart. His own blog ismogpogandaluz.blogspot.com. 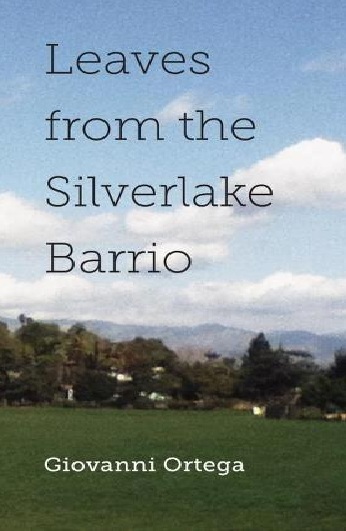 Leaves from the Silverlake Barrio is his first book, a collection of prose and poetry from characters who meet and who don’t meet. 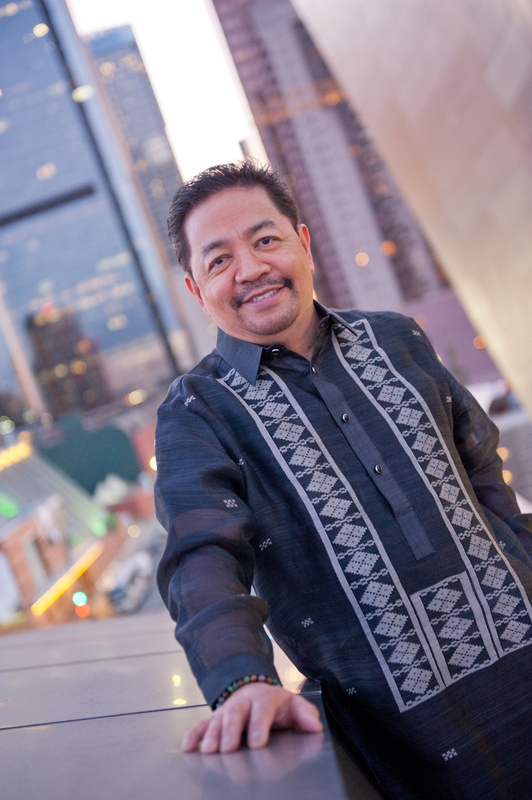 *Arturo R. Garcia, author of Unrecognized American Veterans: Memory, History and Equity for Filipino WWll Veterans, was born and raised in the Philippines where he was an active student leader and community organizer. He migrated to the US in 1997 and started as a community organizer for People’s CORE. 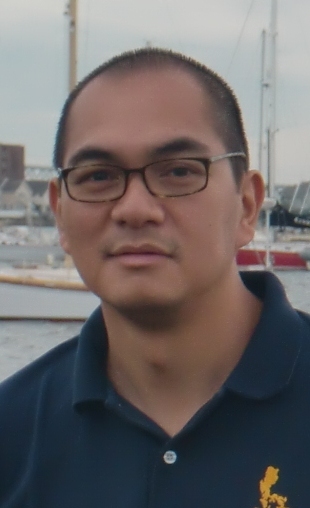 He helped organize Justice for Filipino American Veterans (JFAV) as a campaign for People’s CORE from 1998 and became the National Coordinator of JFAV in November 2008 to the present. *Frank Tinio Lopez, author of Gallant Warriors from the Sea: The Philippine Marine Corps Today. 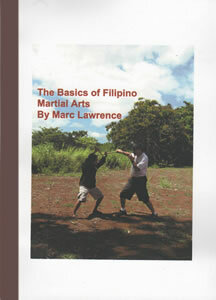 An Excellent Introduction to the Philippine Marinesbecause there is not much known about this branch of the military. The book is very compact and is only 40 pages. 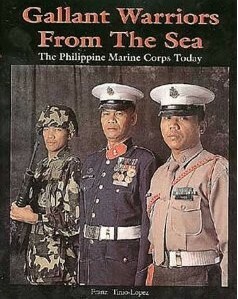 It is a good primer on the colorful history of Philippine Marines, complete with photographs. 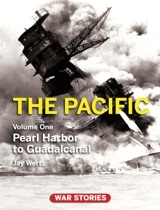 Author’s narrative style makes this book an interesting read. The author is from Oxnard, CA and has photography as his hobby. 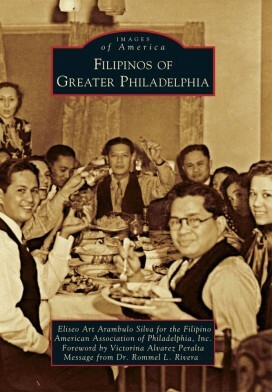 *Eliseo Art Silva, author of Filipinos of Greater Philadelphia. 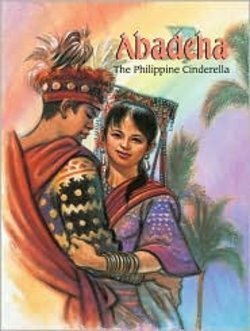 More details about the author are available in the event, Festival of Philippine Arts and Culture. 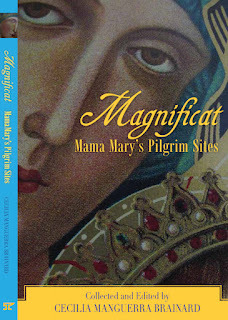 *Linda Nietes-Little will sign as a contributor to the book, The Magnificat: Mama Mary’s Pilgrim Sites. The Editor, Cecilia Manguerra Brainard is out of town. The Magnificat has over twenty contributors who have shared their personal experiences of healing of mind, body and spirit after their pilgrimages to sites dedicated to the Blessed Mother in Lourdes, France; Fatima in Portugal; Our Lady of Vailankanni by the Bay of Bengal in India; the Black Madonna in Poland; Our Lady of Medjugorie in Bosnia-Herzegovina; Shrine of Saint Maryam in Keren, Eritrea; The Maryam Monastery in Ethiopia; Shrine of the Miraculous Medal at Rue du Bac in Paris, France; Basilica of Our Lady of Guadalupe in Mexico; Basilica of Our Lady of the Pillar in Zaragoza, Spain; the House of the Virgin Mary in Ephesus, Turkey; Shrine of Maria Lanakila in Honolulu; Shrine of Our Lady of Good Help in Champion, Wisconsin, as well as over eight other Marian pilgrim sites in the Philippines such as in Antipolo and Our Lady of Peñafrancia in Bicol; Shrine of our Lady of the Abandoned in Santa Ana, Manila; Our Lady of the Miraculous Medal in Sukat, Muntinlupa, Metro Manila; Shrine of Our Lady of Manaoag in Pangasinan; Immaculate Concepcion Church in Labac and Basilica of St Martin of Tours in Taal, Batangas; Shrine of Our Lady of Remedios in Odlot, Cebu and lastly, Schoenstatt Shrine in Lawaan, Talisay, Cebu. Come and support this project that was initiated by Echo Park Library. 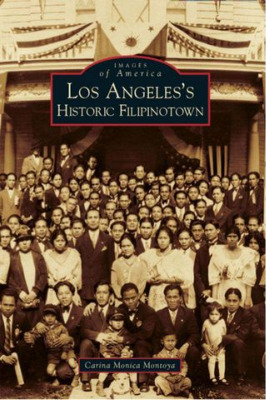 It is a wonderful way to build the Filipino American community in Los Angeles as well as help support Filipino American authors residing in Southern California. It is also part of the continuing outreach program of Philippine Expressions Bookshop which it started in 1984. 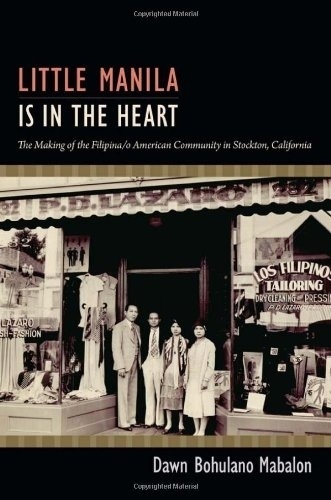 The Bookshop has served the community quietly for the last twenty-eight years, trying to build a literary community not only in Los Angeles but within the larger Filipino American community all over the United States.